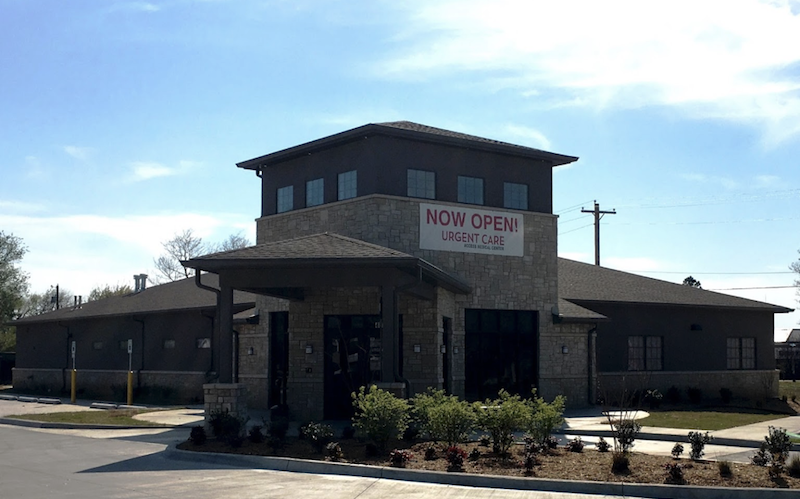 As part of the larger NextCare Urgent Care, this clinic has affiliates with the closest other clinic being in Tulsa about 5.2 miles away and is open today from 9:00am to 4:00pm. Recognized favorably amongst their patients, Access Medical Centers, Tulsa (Garnett) has an average rating of 4.6 stars out of 5 based on 678 total ratings. In fact, recent patients have frequently used words such as "bedside manner" to describe their experience at the clinic. Certainly not terms you hear about healthcare providers too frequently! Incredible staff. Very helpful and went above and beyond to care for me today. Very satisfied. The wait was much better this time than our last visit. The triage nurse was fantastic and extraordinarily sweet to my daughter. The Nurse Practitioner was very good with her as well. We didn’t have to wait to long for our discharge papers this time either. Great visit. They really need to clean the front bathroom up though, come on we don’t need to spread anymore germs and there wasn’t even soap. My son and I both were diagnosed with the flu. They got us in and out quickly and wasted no time in treating us. It was nice to make an appointment online. Wait time was minimal. Appreciated helpful staff. Wonderful place!! So grateful for the care we receive. The staff was friendly and helped to ease the apprehension of being in a new place. They were thorough and explained reasoning for tests they wanted to run. This is the best place!! I appreciated how quickly the strep test was administered so the results could be in more rapidly. I do wish the cost was less. I was in for a minor issue. Was there less than 30 minutes. Got treatment immediately and a script, called in to my pharmacy.